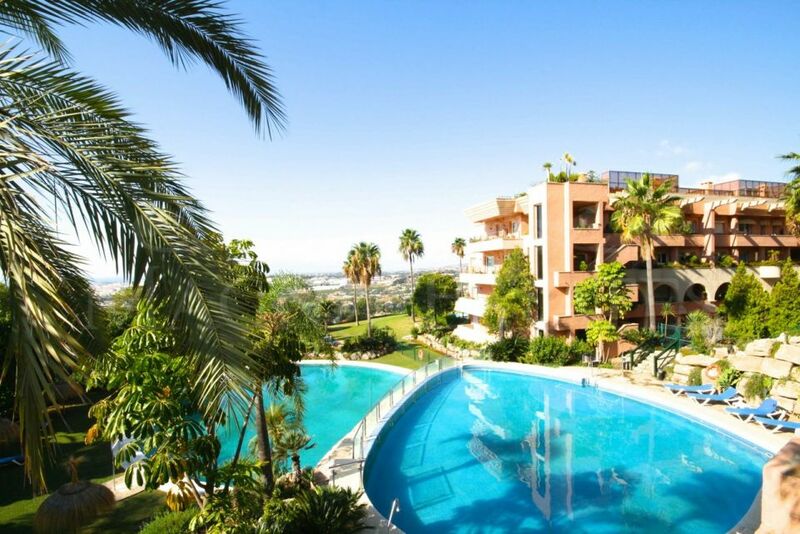 Apartment with 2 bedrooms, 2 bathrooms, 1 toilet in the prestigious Magna Marbella, Nueva Andalucia, with sea views and a living area of 123 m2 plus 32 m2 of terrace. 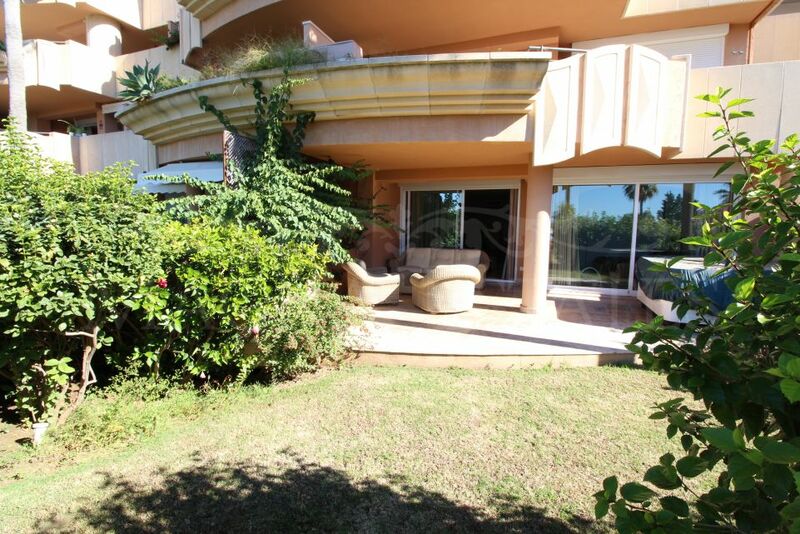 This property is very well maintained and has views to the mediterranean, to the 8th hole of Magna Marbella Golf and to Africa and Gibraltar, which can be enjoyed from the terrace, living room or master bedroom which also has the bathroom en suite whirlpool tub and an outdoor Jacuzzi on the terrace. Magna Marbella is located in the so-called Golf Valley. This is an exclusive gated community with 24 hour security guard jury. Large gardens and 3 pools. The apartment comes with garage and storage. Also includes a golf share at Magna Marbella. 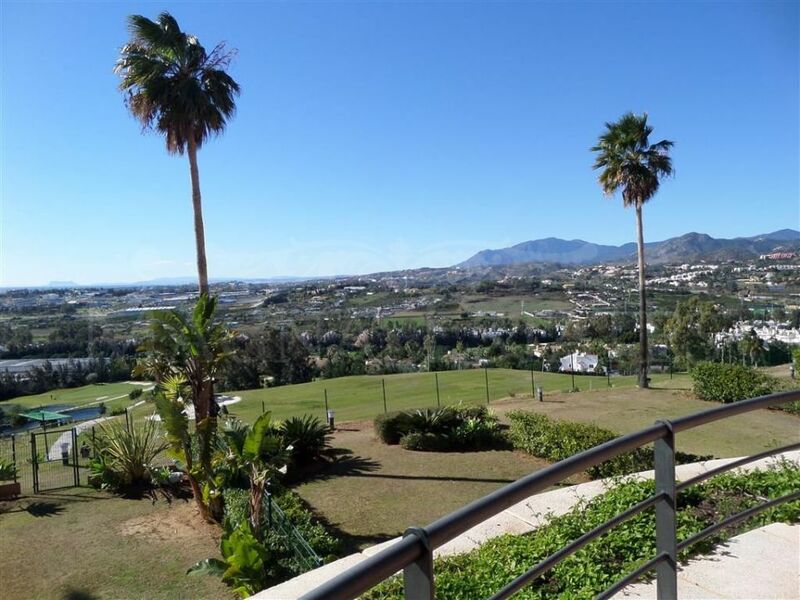 Please, send more information about ref 247-00305P, Apartment in Magna Marbella, Nueva Andalucia, Marbella or similar properties. I agree to receive commercial information, even by email.